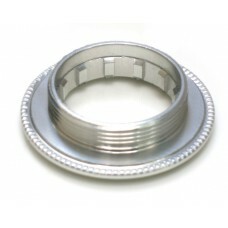 27 mm lockring for Camagnolo. Fits hubs built from 1999 until today. For cassettes starting with 12 or larger.